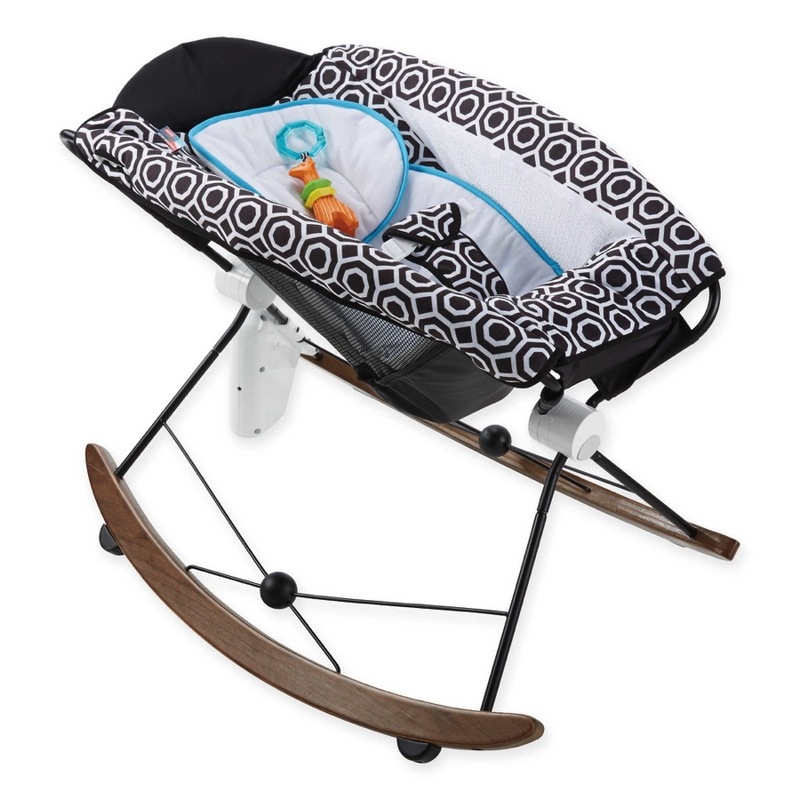 The U.S. Consumer Product Safety Commission and Health Canada, in cooperation with 4Moms, today announced a voluntary recall of about 1,440 breeze™ Cotton Jersey Playard Sheets because the sheets are too small for the play yards. While there have been no injuries reported the CPSC notes that sheet that does not properly fit the play yard poses an entrapment hazard that could lead to suffocation. The recalled play yard sheets are cream-colored, cotton jersey fabric. They were sold as an accessory to the 4moms breeze play yard. “4moms” is printed on a black tag sewn onto the sheet. Item number 4M-009-10-000101 is printed on the packaging. UPC 817980011137 is printed on the sheet’s packaging and on a white warning tag sewn onto the sheet. 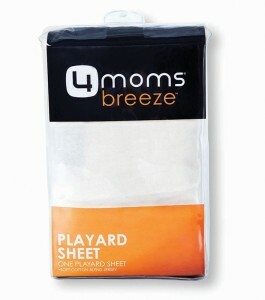 Consumers should stop using the recalled play yard sheets immediately and return them to 4moms for a full refund. 4moms, toll-free at (888) 977-3944 from 9 a.m. to 5 p.m. ET Monday through Friday or online at www.4moms.com and click on Recall for more information on a refund.